We are so happy to show it now, finally! 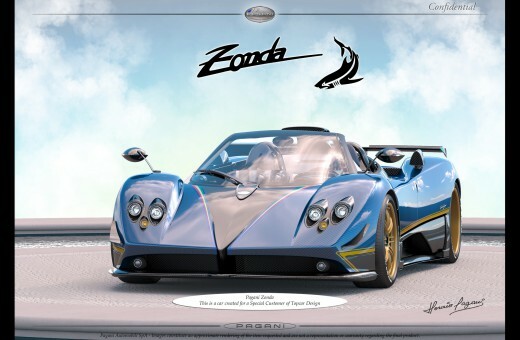 We've been harmonizing renders of this car for 8 months! 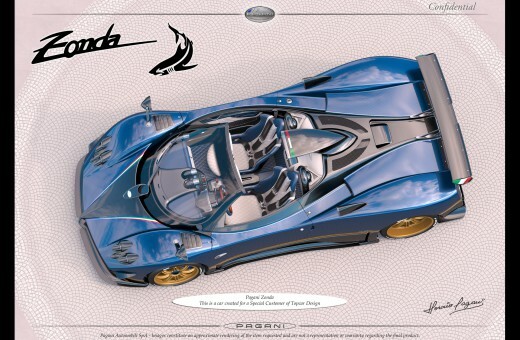 And, today, Pagani Automobili S.p.A. have allowed us to show our renders! An original car will leave the factory in Spring 2018!